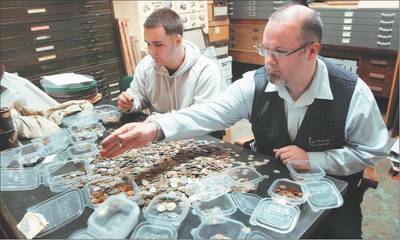 We are coin experts or “Numismatists”. 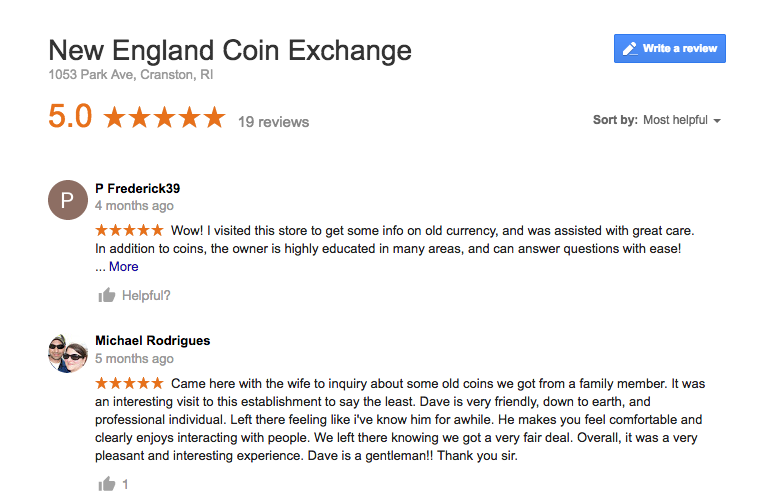 I have been an avid coin/currency collector for over 30 years. During my years of collecting I have heard many horror stories about people selling their coins for much less than they were worth. We don’t not try to buy coins solely based on their metal content. You can sell your coins for their collector value and receive a much higher payment. I have always tried to make the strongest offer I could on coins with the idea that a good deal for both parties will repeat itself. Call us when you have coins to sell or other collectibles to sell in Rhode Island or anywhere in New England. Selling your coins can be scary; We will help you to identify your coins and provide a no cost written appraisal. Appraisals to be used for insurance or estate settlement purposes are provided for a small fee. What condition are your coins in? ¿Cuánto valen mis monedas por valor de? Here is a short list of the items that we love to buy.